Guest post by Rebecca Chesney, Communications and Research Manager at the Institute for the Future. 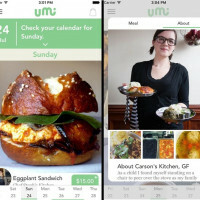 The views expressed here are solely those of the author and do not reflect the views of Food+Tech Connect. “The world is full of magic things, patiently waiting for our senses to grow sharper,” wrote poet W. B. Yeats. Until now, we have been mostly blind to the systems and networks of systems that underpin our physicality. But over the next decade, a confluence of breakthroughs in physics, engineering, biology, computation and complexity science will give us new lenses to observe the wondrous interconnections surrounding us and within us. It is in those systems—from the microbial to the planetary—where the potential truly lies to improve our lives, restore our planet and understand our universe. So begins Institute for the Future’s (IFTF) 2013 map, Age of Networked Matter, a journey through three time horizons to a future of immense possibility. Beyond the current flood of Abundant Data, and just past the promise of the Internet of Things, we find a world where everything is interconnected in entirely new ways. It is the Age of Networked Matter. 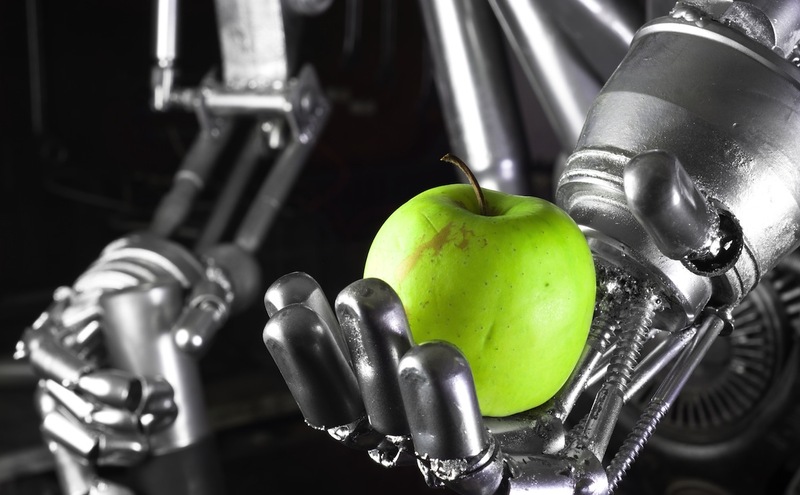 When thinking about the future of food in this world, we must think about how to develop and harness our technological capabilities for resiliency, equity and stability. The interactions of food with soil, shipping crates, packaging, processing and cooking and our bodies are inherently complex. An influx of data-driven food production, distribution, and 3D printing efforts create a window into these interactions at extraordinary resolution. 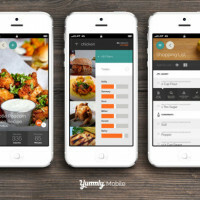 The Internet of Food—emerging as fields of sensors, connected cups and handheld scanning devices—is beginning to add a virtual overlay to this reality, reshaping the ways in which we engage with this data in daily food experiences. Breakthroughs in nanoengineering, info-chemistry and materials science will deliver machines and materials that can adapt and self-organize in changing contexts, such as projects from MIT’s Self-Assembly Lab. This might manifest as seeds that are programmed to adapt to sudden shifts in weather conditions, or logistics systems that automatically reroute spoiled food to a compost facility. In traditional computing, the human provides the framework and algorithm, and computing power provides the answer. Emerging systems flip this relationship, designed to route problems to the right people at the right time, such as tools currently used for efficient warehouse operations. In the Age of Networked Matter, a single restaurant software program might place and track supply orders, coordinate staff schedules, manage finance and customer feedback, and even synthesize all this information to refine menus according to eater taste, ingredient availability, and food prices. As robots become pervasive mobile nodes on the network, they will become socially engaged with each other. Like ant colonies, groups of robots will work together on a multitude of tasks, even to form a robot orchestra. Though already prevalent on farms, these more collaborative robots might become integral for food distribution in dense urban areas or essential for food security during natural disasters. As entrepreneurial ventures for medicine, manufacturing, and even tourism drive the space race, new technology will be deployed to network space vehicles, satellites, and eventually human habitats (and farms needed to feed them). These programs will likely accelerate new technologies on Earth, particularly as we are faced with growing food in rapidly changing climates. 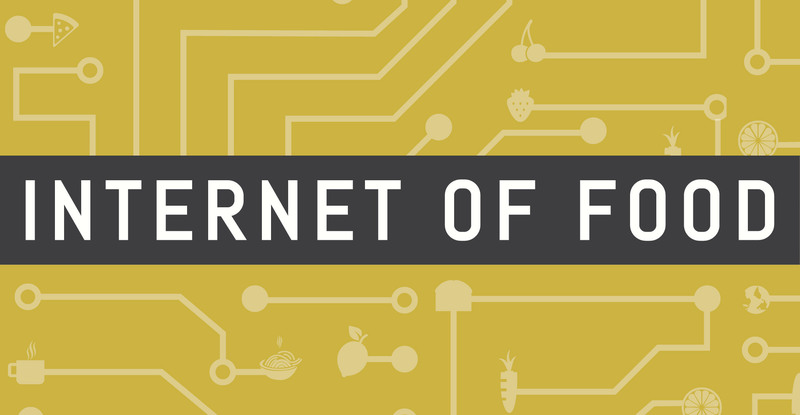 This networked future might seem daunting, but it is one that we need to consider as we innovate today—especially with the long-term and far-reaching impacts of food system efforts. 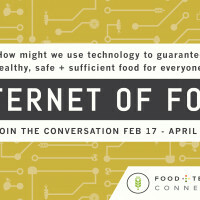 Abundant Data and the Internet of Food are the scaffold for this coming Age of Networked Matter. What are you building? Rebecca Chesney is a Research and Special Projects Manager with Institute for the Future’s Food Futures Lab. Her passion is to connect farmers, chefs, innovators, and eaters to collectively shape the future of food. Her research includes food security, open innovation, changing norms and values across the food system. 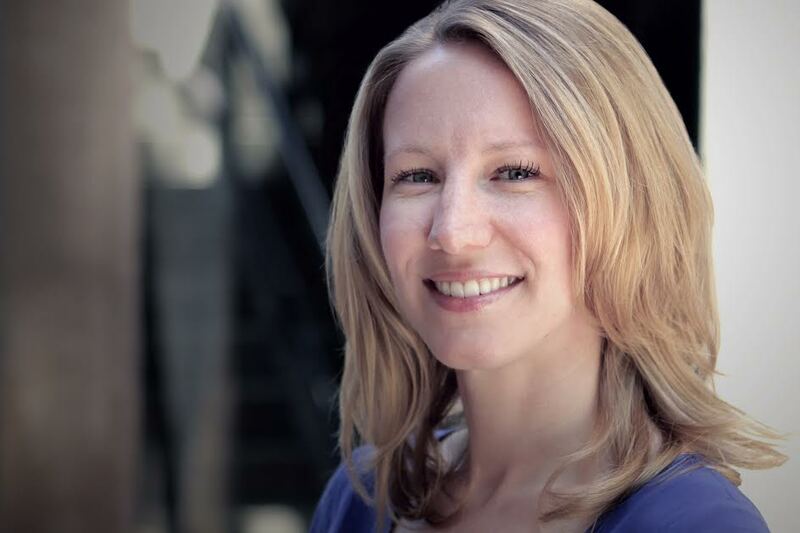 In 2015, she is helping launch IFTF’s multi-year study of food innovation hubs around the world. 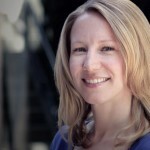 Rebecca previously worked with the World Bank and wrote financial accounting policy for the United States. 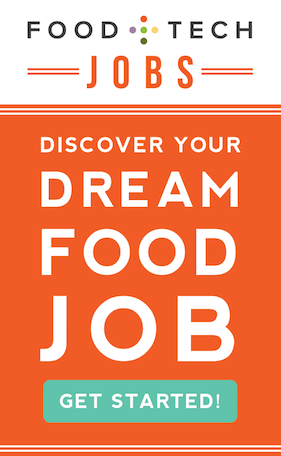 She holds degrees in accounting and finance from Texas A&M University and an MA in the anthropology of food from SOAS, University of London.